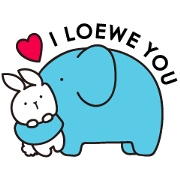 Spanish luxury brand Loewe’s famous bunny and elephant bags are now sticker characters! Follow Loewe’s official account and answer a quick survey to get the set for free. 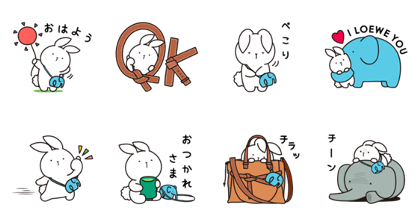 How to get LINE animated stickers GIF and transparent background of LINE sticker? How to use LINE sticker on WhatsApp?